Eric has worked as an educator and portfolio artist for major color companies, bringing an unparalleled skill and a great sense of humor to every class he teaches. Specializing in Balayage, color, and color correction, he is best known for bringing out one’s inner blonde. He brings unparalleled skill and a great sense of humor to his salons, his clients and to students in the many classes he teaches. In addition to managing the demands of three establishments, Eric insists on maintaining a hands-on relationship with his art — the specialties of Balayage, color and color correction. 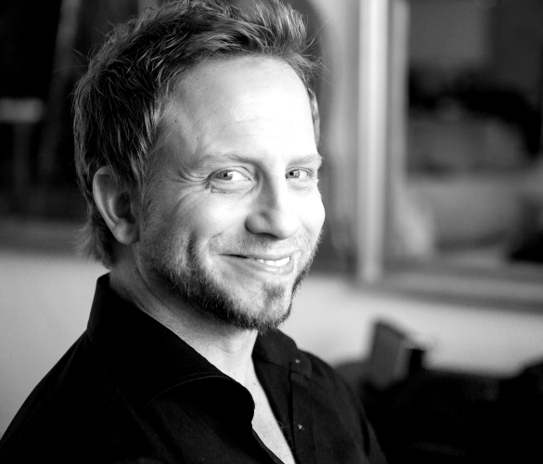 He maintains an active and geographically diverse client base, and his work has been featured in Modern Salon, American Salon, Allure, and Lucky Magazine. Eric recently worked at New York Fashion Week as a Top Wella Artist, and has worked with a long list of celebrities such as Alyssa Milano, Carrie Fisher and Rita Wilson. His work has been featured in Modern Salon, American Salon, Allure, and Lucky Magazine as well as experience working with a long list of celebrities that include Alyssa Milano, Carrie Fisher and Rita Wilson. Celebrity favorite balayage hair painting with in-depth tips, tricks and techniques sure to be a salon friendly essential.